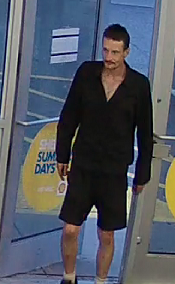 The Ottawa Police Service West Criminal Investigations Unit and Crime Stoppers are seeking the public’s assistance in identifying a suspect for using stolen debit and credit cards. 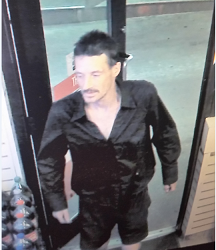 In the overnight hours of Aug 15th 2018, property was stolen from the victim’s vehicle. Included were debit and credit cards. 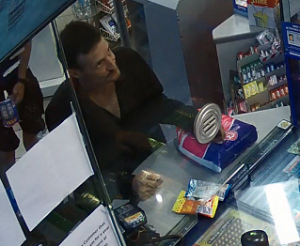 Those cards were then used at several business to make fraudulent purchases. 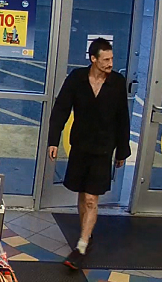 Please see photos below provided by the investigator.